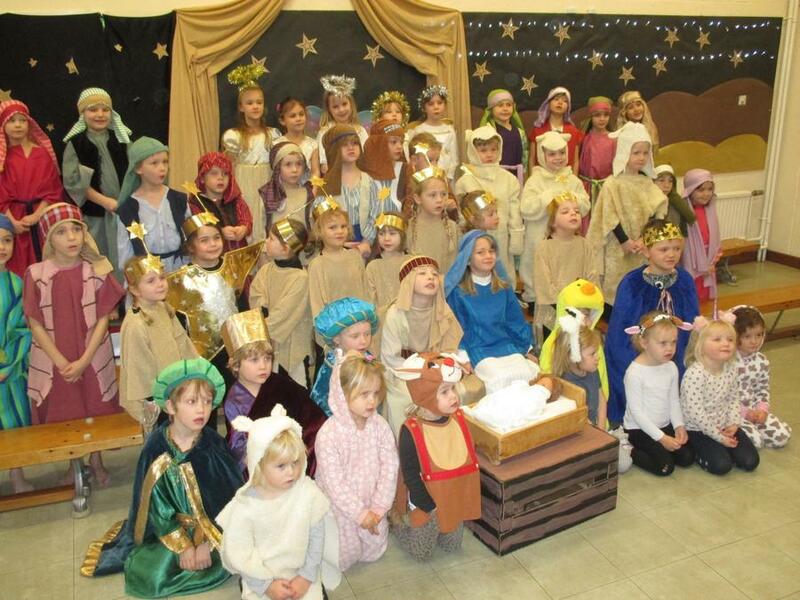 The children in Seahorse, Starfish and Dolphin Classes performed wonderfully in our school nativity 'The Hoity Toity Angel'. We had a couple of soloists who sang confidently and clearly, well done! All the children participated and it is wonderful to watch our young preschool animals joining in along with our older, year 2 actors. There was plenty of dancing and singing from the angels and stars, and some very excited shepherds heading to Bethlehem. Thank you to all the parents for your support with costumes and helping your children to learn their lines. A big thank you to Mrs Flux for the hard work that she has put in again this year, directing and producing and also to all the KS1 and EYFS staff for their support. 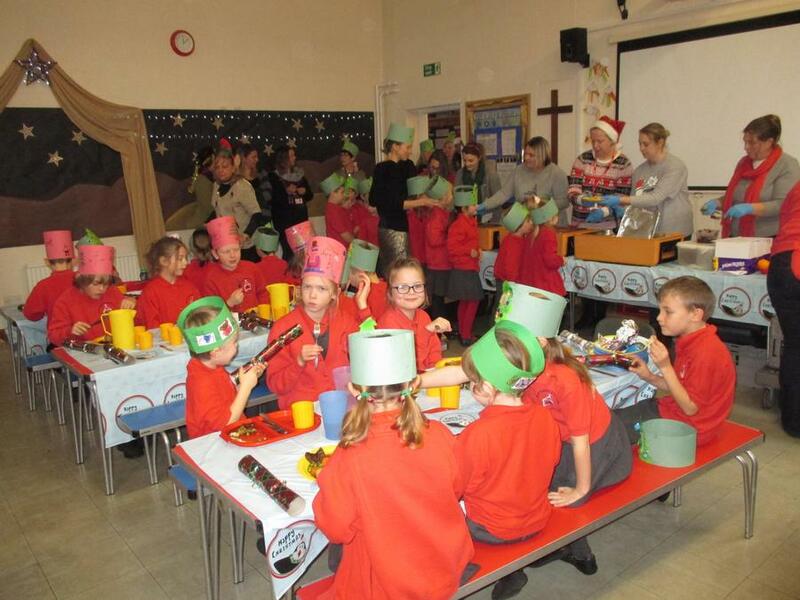 The staff and children enjoyed a delicious Christmas Lunch together today. This was very kindly served by our fabulous PTFA. Special thanks go to Mrs Smith and Mrs Ward who were here from 9:30am helping with the refreshments after the nativity and then the setting up of the Christmas meal. Thank you PTFA for all your help and support.